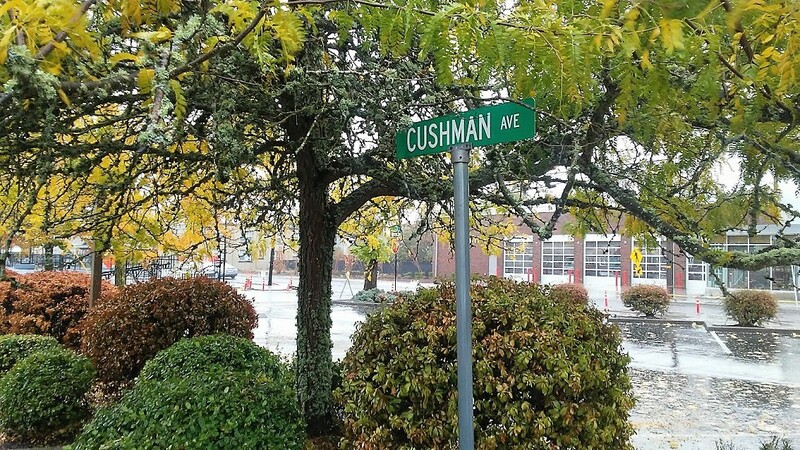 On Friday I learned that Glenn Cushman had died in Bend, where he had lived for many years. When he appointed me the editor of the Albany Democrat-Herald in 1978, I asked him what he wanted me to do with the paper. “Don’t screw it up,” he said.